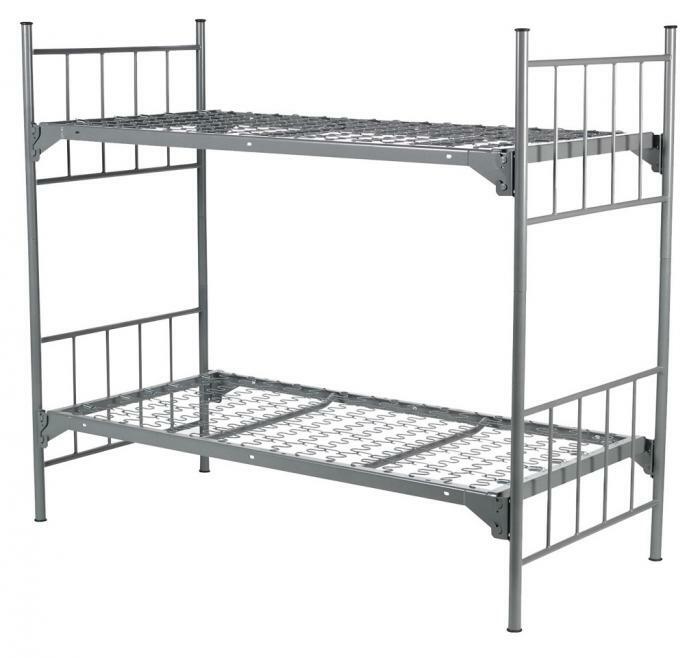 Do you need a bunk adapter? In our increasingly populated world, space is at a premium. 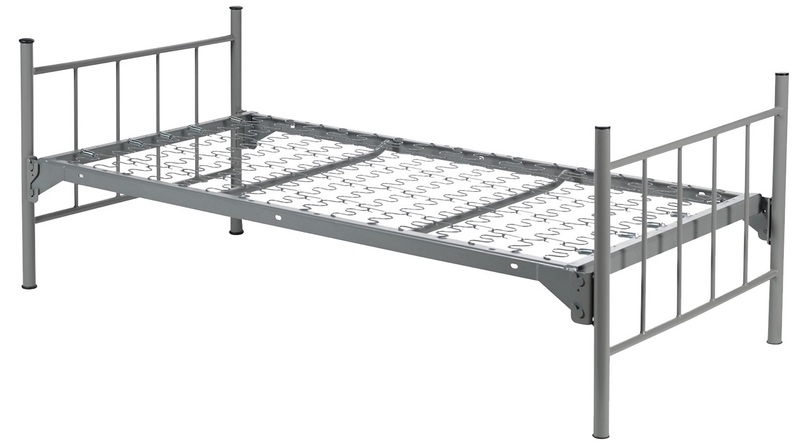 With the customizable Tactical Round Tube Bunkable Bed from Blantex, you can comfortably house as many people as you need with limited space. 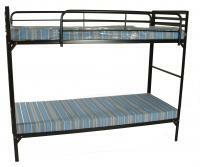 This stackable bed is made with comfort and durability as top priorities. The 36" x 75" bed is held together with 1.5" heavy duty steel posts and 1" cross tubes. Needless to say, the 16 gauge steel design is as durable as they come. A sinuous wire construction and button hook in style add a level of accommodation to a bed that can last for decades. With the purchase of separately sold bunk adapters and a second frame, the Bunkable Bed quickly and securely transforms into a bunk bed for tight spaces. 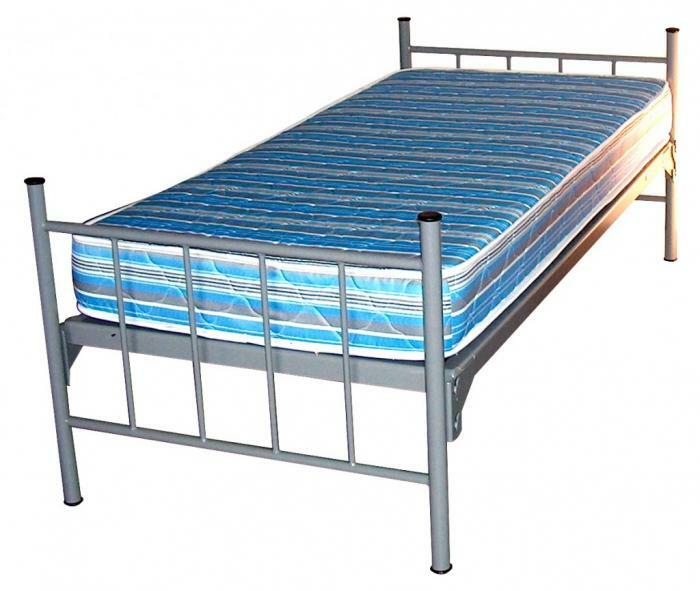 Guardrails can also be bought separately for extra security while sleeping. • 1-1/2" Heavy Duty Steel Posts and 1" Cross tubes, all 16 Ga.